Have you ever dared to say this? 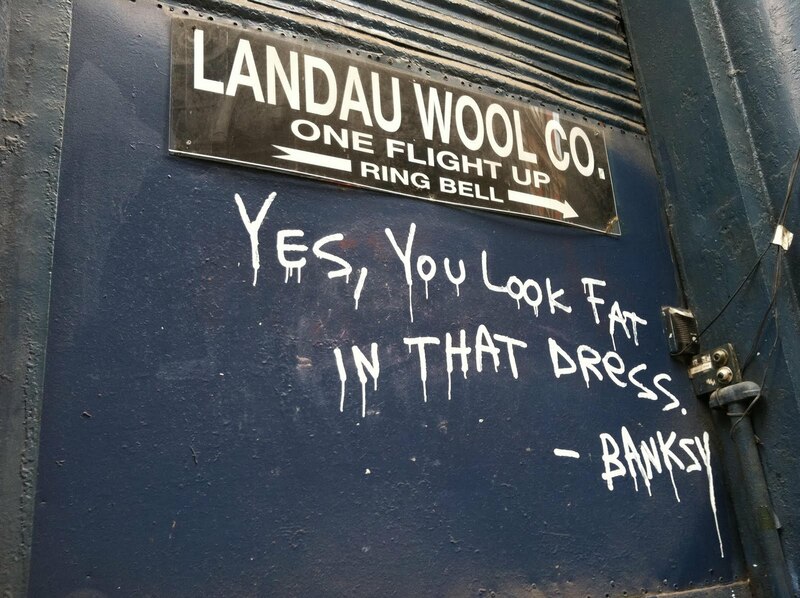 Noone really knows who Banksy is, so he'll say it for you! 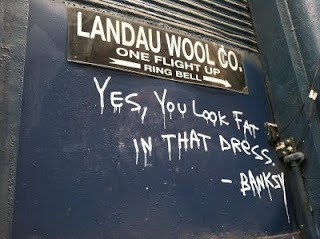 My friend RA found this piece of construction graffiti near his law firm. Check him out if you need a business attorney!